Image360 – Tucker provides specialized graphic solutions to businesses and organizations. From the small and unassuming to the vast and complex, our team of professionals works closely with you to maximize the creativity and visual impact of your multi-use signage, custom banners, environmental graphics, mobile advertising, wayfinding signage systems and illuminated displays. By combining the familiarity and cost effectiveness of a local graphics expert with the resourcefulness of a network with hundreds of partners, Image360 – Tucker assures a best-in-class solution every time. 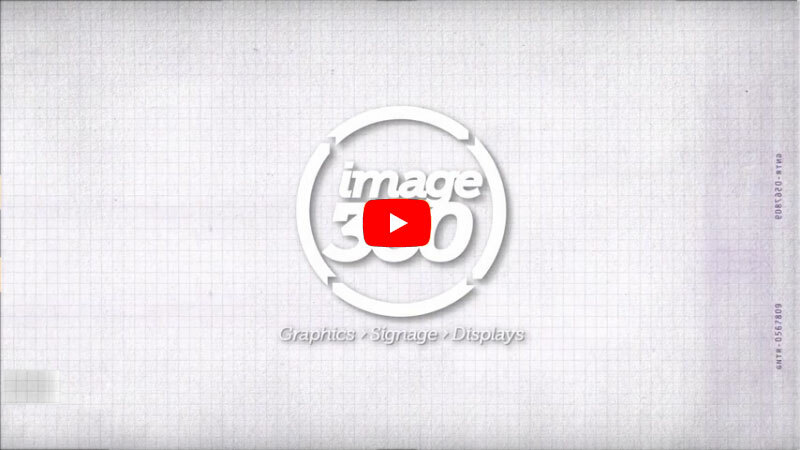 Proudly servicing Tucker, Decatur, Stone Mountain, Brookhaven, Chamblee, Buckhead and surrounding areas for over 15 years, Image360 brings a fresh approach to professional graphic solutions with enhanced customer service to the area. We’ve served clients such as Grecian Gyro, Silverman Construction Program Management, DeKalb County Government, The Ministers Council, ABCUSA and Burlington Coat Factory. Located at 2725 Mountain Industrial Blvd. Suite C, Image 360 in Tucker is locally owned and operated. We also specialize in complete project management; schedule a site visit and we’ll work with you to find the ideal solution for your project needs. Contact us today to start the visual communications revolution.